Today's web designers can no longer be termed as a professional who just simply give an effective layout to the websites. We can imagine them as typical designers or insatiable collectors of amazing gizmos and gadgets. We can imagine them as tech freak who is always ready to learn more about the latest gadgets. You can even see them with their favorite eco-friendly bicycles for which they can do just anything and cannot even imagine a day without it - they have a passion for the accessories – they have a specific passion for creating various outstanding designs, love for retrodesigns and coffee table books. You can even get to see traces of geek chic for their most personal possessions. No matter what hobbies and passion they possess, their love for creative gadgets is guaranteed. Well, here we are going to present you a list of amazing and latest gadgets for website designers, which I am sure you are going to like it. 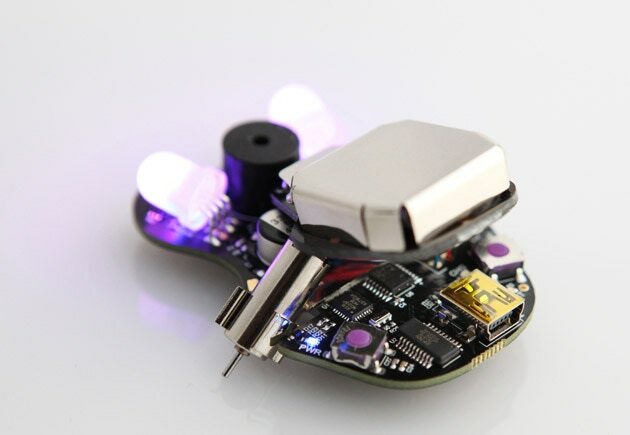 As we all know that coding is really boring, but now you can include some real fun into it with the help of this little cute bug bot from the popular Plum Geek Robotics. This fantastic bug bot is perfect for every individual who has just the basic knowledge of programming. Ringo can perform a number of actions with just a single command, which includes sensing, detecting, and weaving. The easy to learn language facility is installed in this outstanding gadget for the benefit of the users. Ringo is the right option for programming. It is a complete package of mind-blowing features for entertaining the programmers. Along with Bot to Bot wireless communication, easily reprogrammed feature and customizable LED display, Ringo is just a striking option for programmers. You can get in touch with a renowned company for quick programming services for your website. Are you a sci-fi fan? Then, the release of Force Awakens on 18 December and Star Wars must have swept you off your feet. But how about taking a piece of space saga to your home? 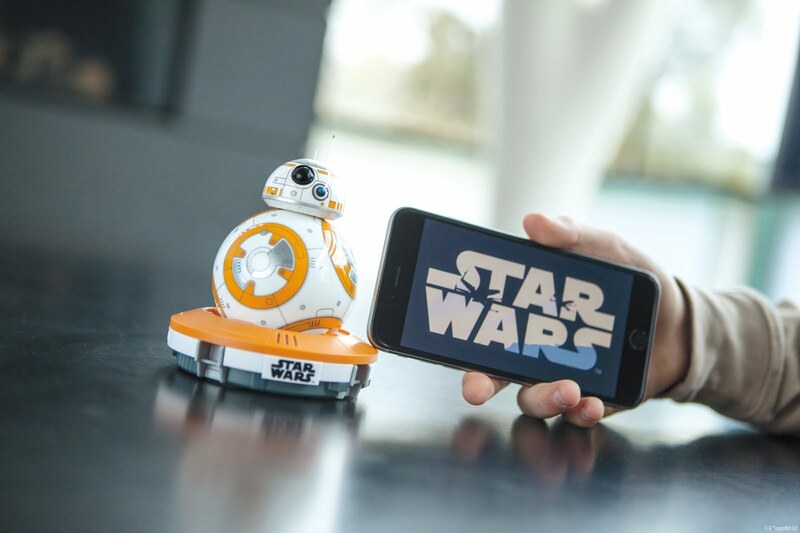 Yes, now it's possible with this all-new BB8 App-Enabled Droid. This can be easily controlled with a single touch on your tablet or Smartphone device. This mini gadget can roll all around your home, delivering virtual holographic videos. One can even set it free in order to patrol autonomously. This can be defined as a must to have gadget for all Force fans. 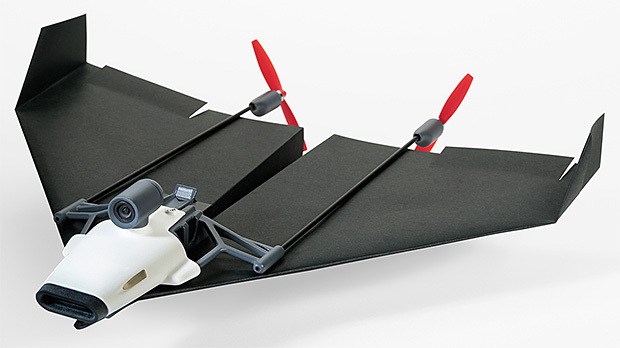 Just imagine piloting a plane simple paper plane drone with the help of your favorite phone. And, how about just streaming any real-time video with the help of your plane? Just imagine about viewing the same from the paper glider. Yes, now all these imaginations have become true in real life with the latest PowerUp FPV. The eminent PowerUpToys design this powerful little gadget. This project for designing the camera mounted model has been started with the help of fundraising on the Kickstarter. You can think Lily camera as a gadget which brought a complete revolution in the world of photography. It can be seen as the first throw-and-shoot camera of its kind. One can start clicking HD quality pictures with a single touch as well as record from the air with the help of the GPS enabled drone that is controlled with the help of a tracking device. 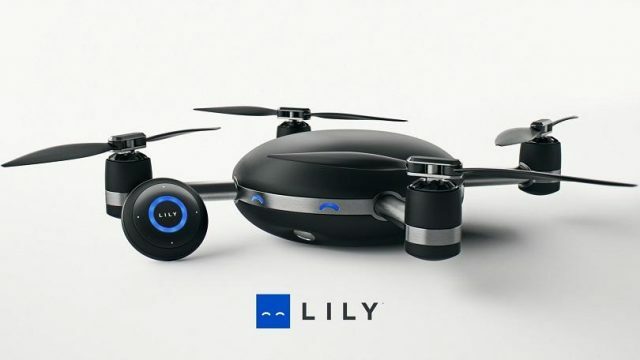 Basically, the drone is waterproof and can also be used outdoors. The controlling device can be worn on the wrist. It's easily available at the online e-commerce stores, and the price is highly affordable. Starting from the stereotypical typewriter to the present-day iPads,over the decades the layout of the keyboard has always remained the same. But can you exactly say that whether this is the most comfortable and efficient layout for the avid typists? 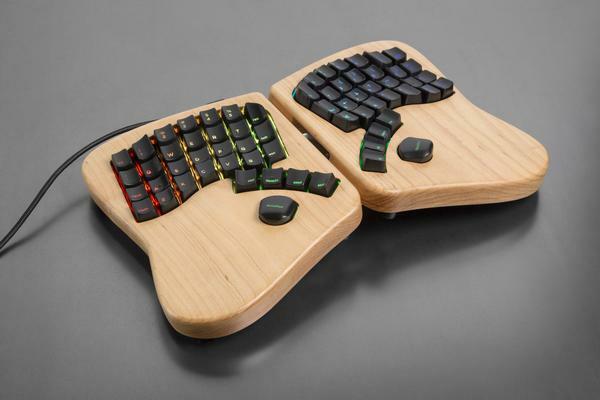 Well, Jesse Vincent and Kaia Dekker actually don't think so, and that's the reason they have come up with the latest Keyboardio. Well, this is an amazing gadget that provides you with the luxury of first class typing experience, tailored according to the shape of our hands. It is tactfully designed, split across two maple keywords and comes with sculpted keycaps as well as high-quality mechanical key switches, which actually make that typing work easy on the fingers. When you work throughout the day, then we all love to come back home and put our feet up on the easy chair, accompanied by a resounding sign. The concept should also go for our hardworking smartphones. Isn't it? Mini bean bags are available for our hard-working smartphones, and so now our phone can also relax in comfort. 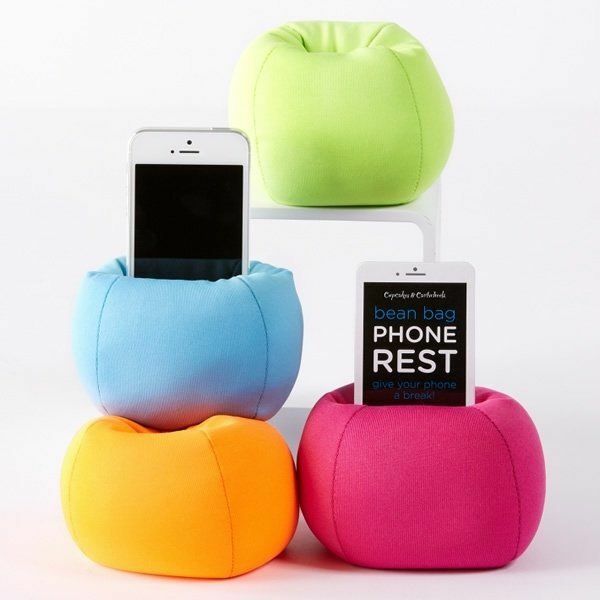 The bean bag phone rest is designed using high-quality nylon material and comes in four different colors - Magenta blue orange and green. Along with a playful appearance it also props up our favorite smartphones in a useful way. While your phone is in resting mode, it can still be used for browsing and watching movies. Today, our phone helps us to train and navigate. It can serve us the purpose of our lights, cameras as well as our emergency link home. Now, how about using them with your bikes? The all-new Handleband is known for being a simple, useful tool, which makes use of the untapped power of the smartphones. 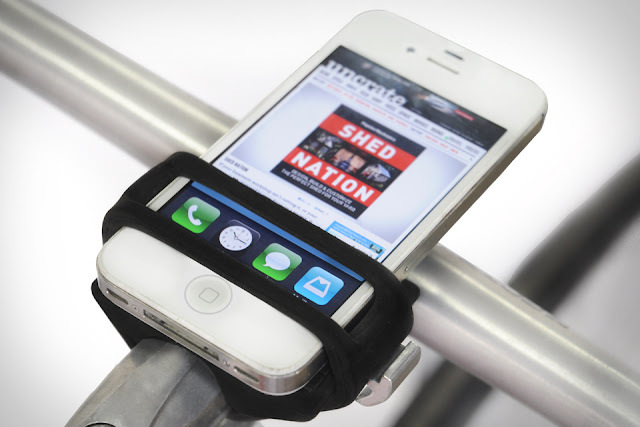 This is again a universal and elegant means of uniting your bicycle and Smartphone. This robust and easy to use gadget can pair with all any bike and phone. It’s simple design, and interactive features have made it highly popular, the lightweight and small compact size are the added advantages. You can keep checking all latest blogs to know about the fantastic gadgets which keep on coming up to make the life of common people easier than they could even imagine. 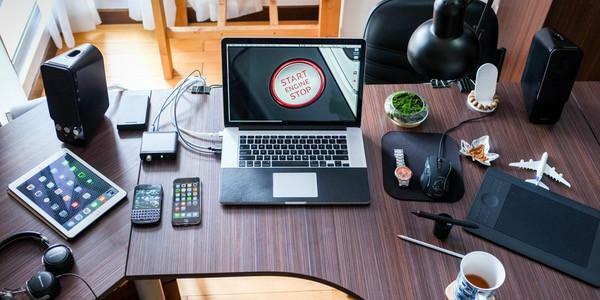 No doubt, gadgets make our daily life easy and we all love to come across new gadgets that can help us in our tech-savvy lifestyle. Author Bio - Barrack Diego is a freelance content writer. He has written many good and informative articles on different categories such as Web Design, SEO and Business. He is very responsible towards his job. He loves to share his knowledge and experience with his friends and colleagues. To know more about web design you can visit BigDropinc.com.